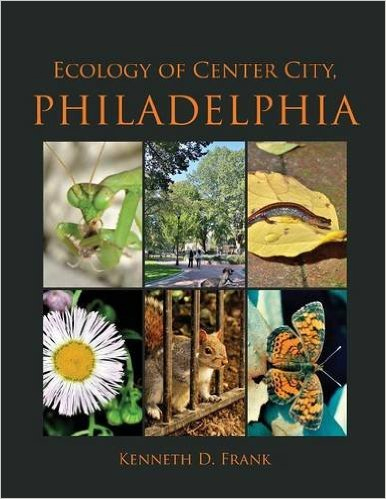 Penn’s Village member Ken Frank has recently published a fascinating book: Ecology of Center City Philadelphia.For our discussion, Ken will explore the mysterious changes in the wildlife of Rittenhouse Square. Download his book for free at http://fitlersquarepress.com/entire-book/). We will gather in a Center City gem, The Athenaeum at 219 South 6th Street. The handicapped entrance is at the rear of the building. Please RSVP by calling 215.925.7333 or emailing info@village.org. There is no charge for Penn’s Village members and volunteers. We would appreciate a $5 donation from other guests.